Vegetable pulav made in brown rice which is rich in nutrients and gluten free and rich in fiber and helps digestion and weight loss. Vegetables are packed with vitamins and minerals and thus making th..
Thai Veg Fried rice has been cooked in brown rice which has health benefits over normal rice as it retains most of the nutrient value of the kernel . 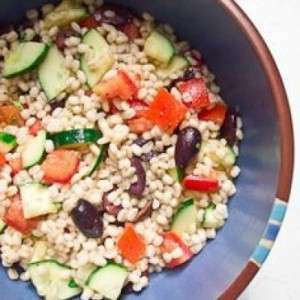 It is a whole grain relatively low in calorie, hig..